If you want to transfer iPad notes to computer as backup, this guide will tell you how to make it with the easiest way. Take 5 minutes to get it. First download AnyTrans to save your time before reading this guide on how to backup iPad notes. With Notes app, we can easily use it to record all kinds of things from shopping lists to work plans. It plays an important role in our daily life. And sometimes there might be some important notes that you want to make a backup in case you may delete them by mistake. Apple provides two ways: iTunes and iCloud. But these two methods are not that easy to view notes on computer or transfer them to iPad. 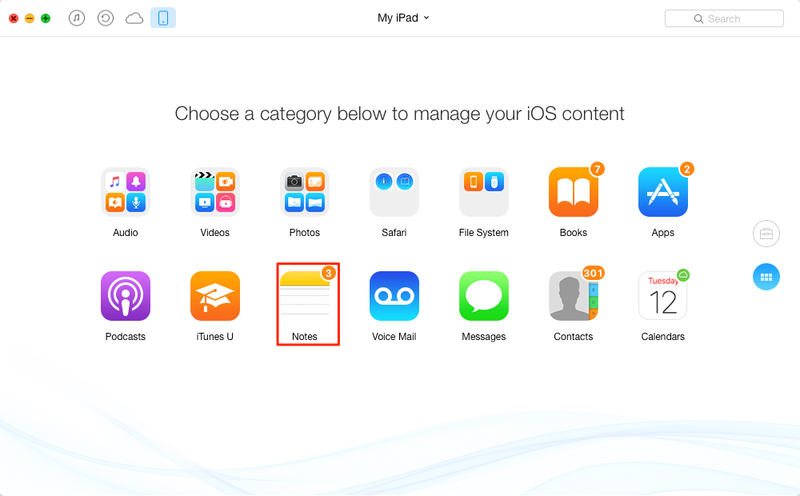 So today, we will introduce you an easier way to backup iPad notes. Just keep reading to get the method. 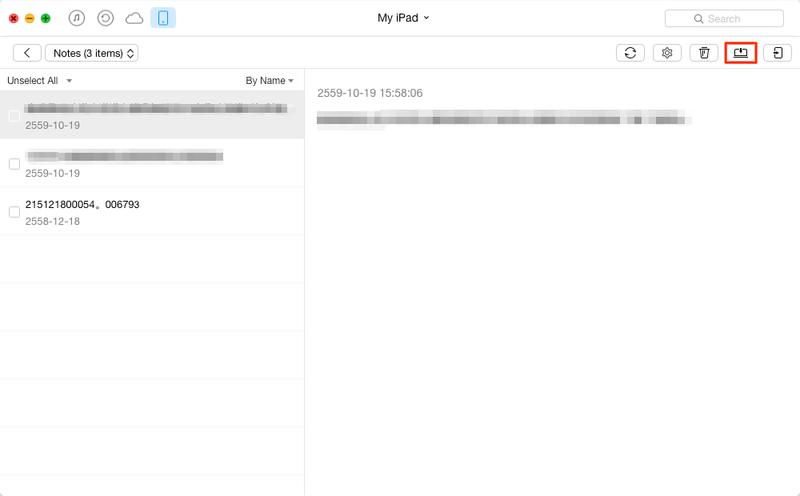 AnyTrans is a professional iOS data manager that can help backup your iPad notes. You can easily select the notes you need and transfer them to computer. Not only that, you can also transfer iPad notes to another iDevice directly. Besides notes, AnyTrans also supports managing music, video, photo, podcast, app and more on your device. It can be your smart assistant in helping you have a full control of your iPad content. Click here to download AnyTrans and follow us to backup iPad to computer with just 3 steps. Step 1: Launch AnyTrans > Connect your iPad to computer. Step 2: Scroll down on the homepage and click on Notes. Step 3: Preview and select the notes you need > Click on To Computer button. As you can see, AnyTrans can help you backup iPad notes without effort. Why not give it a try? If you have any questions on this guide or AnyTrans, please feel free to contact us via email. We will write back to you as early as possible.